The new DCS system implements the highest quality control standards in the industry. All of our products are warranted. We stand behind our products. All of our products are warehoused regionally and always available for our customers. Custom packaging and colors are available for most applications. 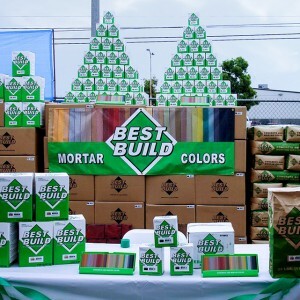 Construction, paint, coatings, plastics, rubber, mulch, ceramics, cosmetics and pharmaceuticals. Paint, coatings, plastics and ceramics. Paint, coatings, plastics, rubber and ink. Construction, paint, coatings, glass, rubber, ceramics, cosmetics, plastics and paper. 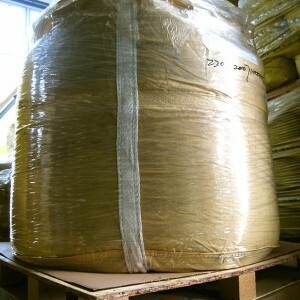 Paint, coatings, plastics, rubber, construction and detergent. Paint, coatings, plastics, inks and paper. 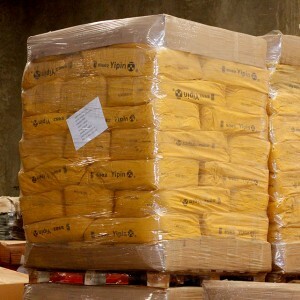 Plastics, rubber, paint, coatings, automobiles, coil coatings and inks. 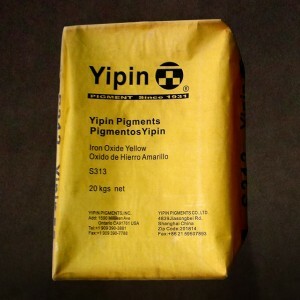 Plastics, inks, special printing, leathers, paints, coatings, ceramics and enamels. For general sales inquires and product information.